In continuation of our article on the 40th anniversary of world’s first twin-engined widebody airplane, the Airbus A300, Bangalore Aviation has compiled a small gallery of photos of various Airbus A300’s we have captured over the years, as our tribute celebrating this pioneering aircraft. 9K-AMA is a 22 year old Airbus A300B4-605R operating for Kuwait Airways, it is powered by two General Electric GE CF6-80C2A5 engines. 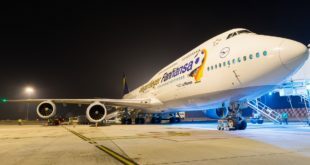 It is seen here landing at Frankfurt Rhein-Main airport. Kuwait Airways Airbus A300B4-605R 9K-AMA at Frankfurt Main airport. EP-IBD is a 22 year old Airbus A300B4-605R operating for Iran Air, it is powered by two General Electric GE CF6-80C2A5 engines. It is seen here landing at Milan Malpensa airport. Iran Air Airbus A300B4-605R EP-IBD at Milan Malpensa airport. TF-ELF is a 25 year old Airbus A300B4-622R(F) that used to operate for Etihad Crystal Cargo, it is powered by two Pratt and Whitney PW4158 engines. In 2010 it was returned to Air Atlanta Icelandic. 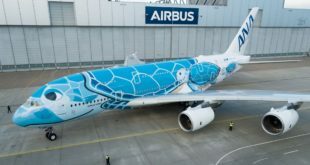 Since May 2012 it has been kept in storage at Tarbes–Lourdes–Pyrénées Airport. Etihad Crystal Cargo Airbus A300B4-622R(F) TF-ELF at Kempegowda airport, Bangalore. A6-MXB is an 18 year old Airbus A300B4-622R(F) operating for Maximus Air Cargo, it is powered by two Pratt and Whitney PW4158 engines. 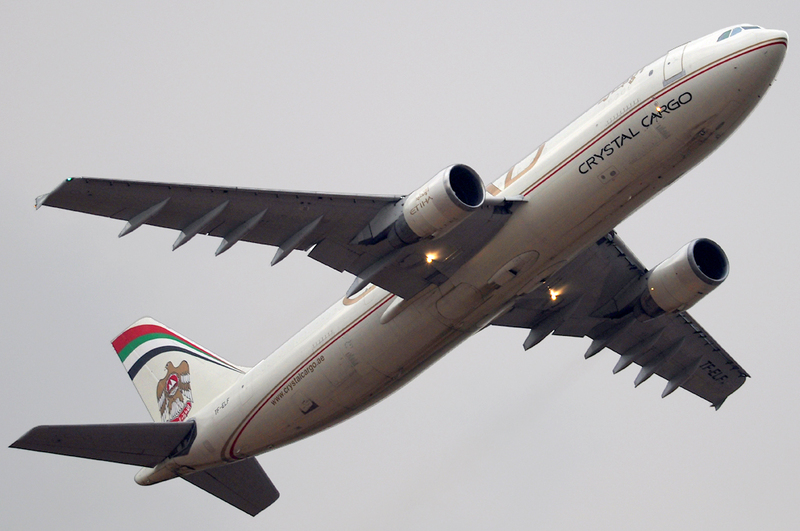 It is seen here taking off from Bangalore Airport operating on behalf of Etihad Crystal Cargo. Maximus Air Cargo Airbus A300B4-622R(F) A6-MXB operating on behalf of Etihad Crystal Cargo. 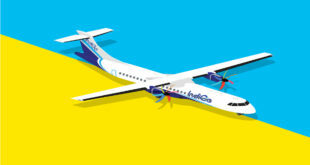 Taking off from Kempegowda airport, Bangalore. 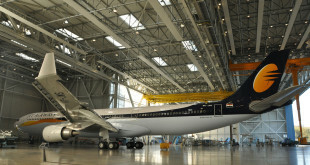 The world’s largest operator of the A300 is global express major Federal Express who also took delivery of the final A300 to be built. Frame number 878 and Airbus A300F4-605R registration N692FE, powered by two General Electric CF6-80C2A5 engines. 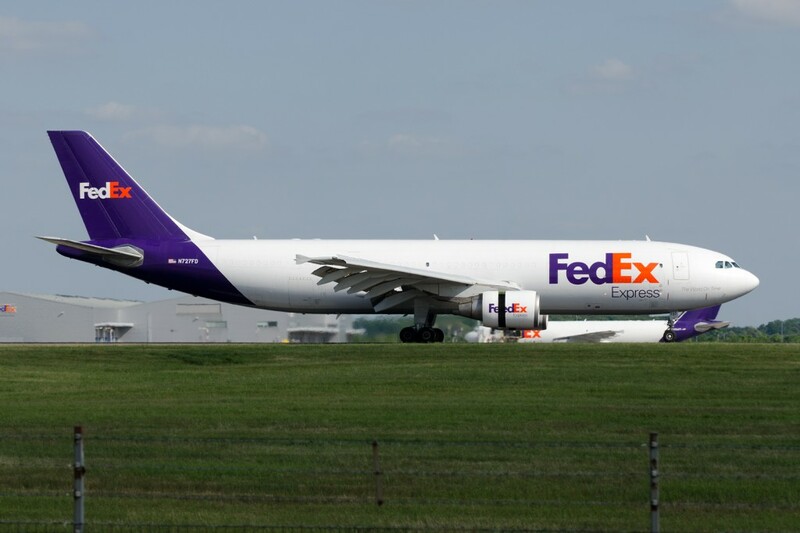 FedEx-Express Airbus A300B4-622R(F) N727FD arrives at London Stansted airport. Originally delivered in 1989, N724FD served with many operators as a passenger airliner including La Tur airlines and Aerocancun of Mexico, and national carriers Garuda Indonesia, Korean Air Lines, and Sudan Airways, before being converted to a freighter in 2005 and joining the FedEx fleet. 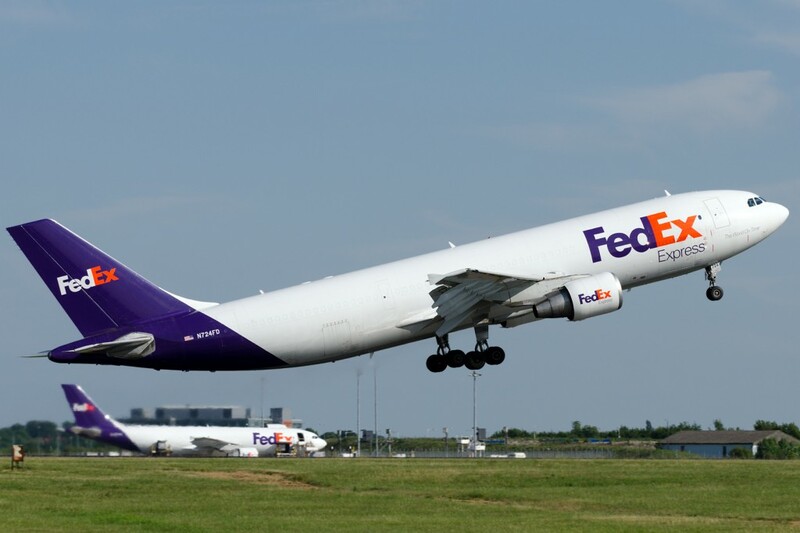 FedEx-Express Airbus A300B4-622R(F) N724FD departs from London Stansted airport. Its sister N727FD in the background. Photo by Devesh Agarwal. OD-TMA is one of the last A300s built. Frame number 872 out of a total of 878, delivered in June 2010. An Airbus A300F4-622R operating for Trans Mediterranean Airways (TMA Cargo), powered by two Pratt and Whitney PW4158 engines. It is seen here taxing at Bangalore Airport, it was carrying the stage equipment for the Metallica concert the next day. The model designation A300F4-XXXX means it was built as a dedicated freighter unlike the other freighters we have featured which are A300B4-XXXX(F), the bracketed F at the end signifying the aircraft was originally built as a passenger airplane and then converted into freighters. Trans Mediterranean Airways TMA Airbus A300F4-622R OD-TMA at Bangalore airport carrying Metallica concert stage equipment. What is your favourite A300? What do you think is the A300’s most important legacy? Let us know through a comment below. Previous Tech Tuesdays: Fuel planning: How much must you carry?